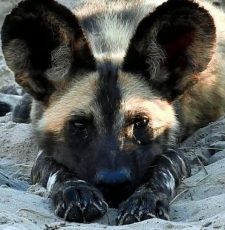 Is it Painted Dog or Painted Wolf? 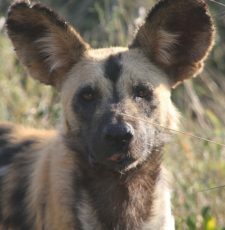 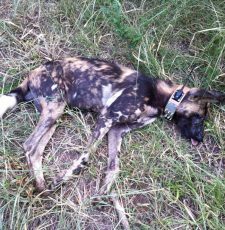 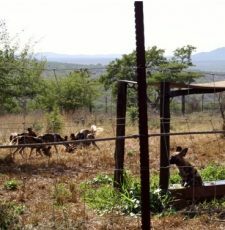 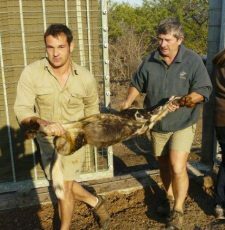 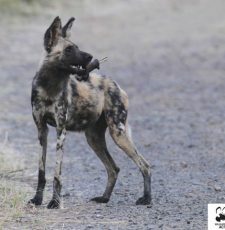 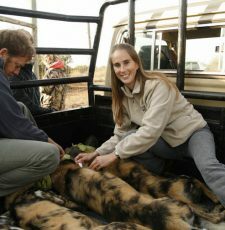 Wild Dog Puppies on Somkhanda Game Reserve! 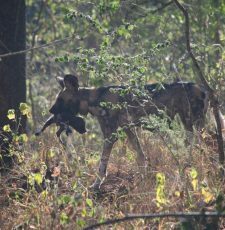 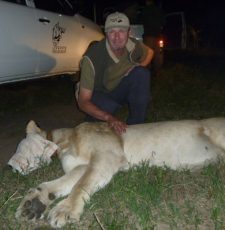 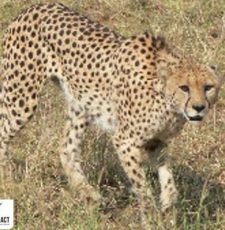 Team iMfolozi had a great week and were fortunate to spot two of Africa’s most unique and threatened species, the wild dog and the cheetah.